The summer of 2018/2019 looms as a busy one for coach development, with a wide range of clinics and development opportunities available to coaches during the “off-season”. 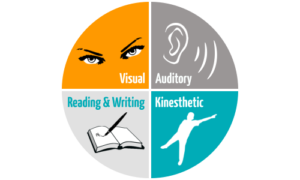 Coaches are always on the look-out for opportunities to learn and grow their knowledge base and there is no better time than the summer to engage in some professional development. December is usually a time where coaches can catch their breath, but thanks to the support of state & local associations in Queensland and New South Wales, there are some valuable clinic opportunities available. 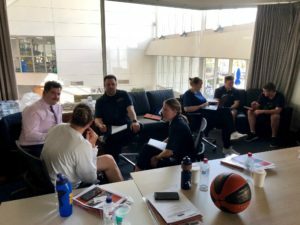 Starting on the first day of summer, Basketball Queensland is providing opportunities for female coaches from the BQ network to attend a session of the Australian Under 15 National team preparation camp. 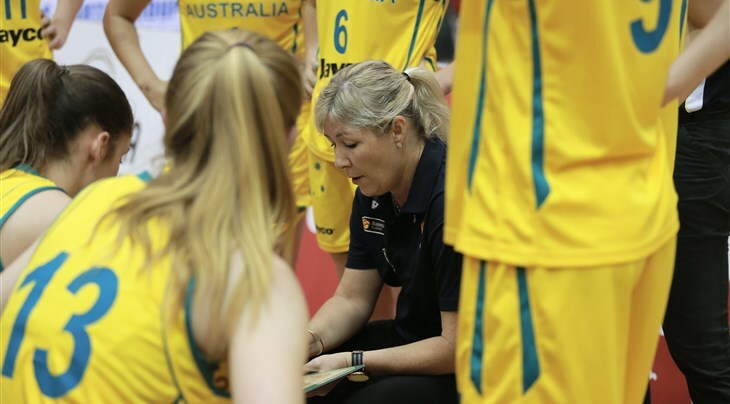 Experienced coach Tracy York will lead the session as the team prepares for the FIBA Oceania Under 15 Championships and coaches will have the chance to observe then meet with Coach York and the staff after to discuss. 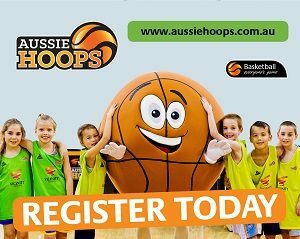 For more information on the session to be held 3pm – 5pm, December 1 at the Sleeman Sports Centre, contact Basketball Queensland. This session is open to all accredited female coaches. The following day, Basketball Australia Head of High-Performance Coach Development Peter Lonergan will present a clinic on “Building Your Pack-line Defence” at the Queensland Academy of Sport, 3.15pm – 4.15pm. This clinic is open to any interested coaches and will cover some of the defensive concepts from the Basketball Australia style of play. 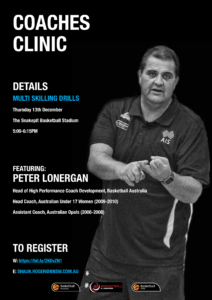 Clinic notes will be provided and interested coaches can find out more information through Basketball Queensland. 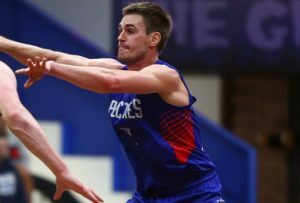 Moving south, Basketball NSW and the Illawarra Basketball Association will host a clinic on “Drills to Develop Multi-skilled Players” at the Beaton Park Basketball Stadium, 5pm – 6.15pm on Thursday, December 13. Presented by Peter Lonergan, this clinic is open to any coach from the Illawarra, southern highlands or South Coast regions and will focus on skill development for junior players. 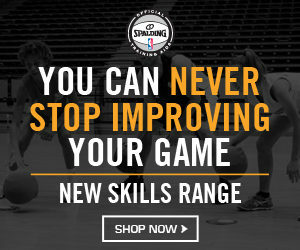 For more information or to register, visit www.bnsw.com.au or contact Basketball NSW. In a huge coup for South Australian coaches, Australian Opals head coach and former WNBA Coach of the Year Sandy Brondello will link with Adelaide Lightning mentor Chris Lucas to present a clinic at Wayville Sports Centre in Adelaide on December 15. 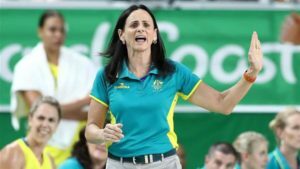 Brondello led the Chemist Warehouse Opals to a silver medal at the recent FIBA World Championships and is regarded as one of the best coaching minds in the international game. This FREE clinic will provide coaches with the opportunity to learn from not only a former WNBA Coach of the Year, but a three-time WNBL championship winning coach in Chris Lucas, who also guided the Emerging Opals to gold at the 2017 World University Games. For more information on this unique coach development opportunity, contact Basketball South Australia High Performance Manager David Ingham. Highly respected development coach Marty Clarke has been secured to present at the annual coaches clinic at the East Coach Challenge in Manly on Thursday, January 10. 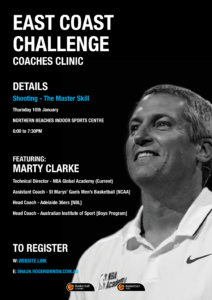 The Technical Director at the NBA Global Academy in Canberra, Clarke will present on “Shooting – The Master Skill” at the free clinic, which will be held at the Northern Beaches Indoor Sports Centre 6pm – 7.30pm. The Tasman Coaches Clinic at the Australian Country Junior Basketball Cup is one of the longest running coach development events in Australian basketball and the event at Albury will be 18thedition of the popular clinic. Former WNBL and SEABL Coach of the Year David Herbert will be the presenter on Monday, January 14, with the clinic commencing at 7.30pm. 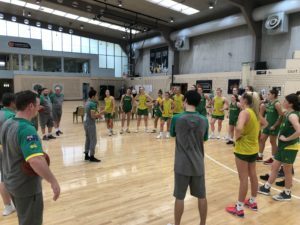 Herbert has some 25 years in elite and development coaching and recently returned from the FIBA Asia Cup for Under 18 Women, where he was an assistant coach with the Australia team. 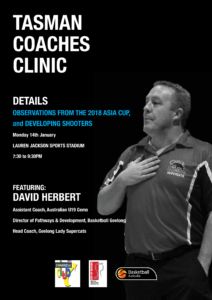 The clinic will is themed “Observations from the FIBA Asia Cup and Developing Shooters”, with Herbert drawing on his experience at all levels of the sport to share concepts with the coaches. 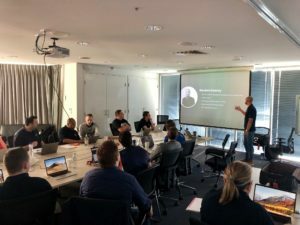 The plan is for all these development clinics to be filmed and displayed on the Basketball Australia coaches web-site, as well as distributed through the coaching networks of the state and territory associations. 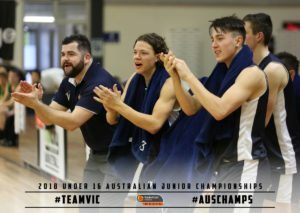 Basketball Australia will be partnering with Basketball ACT to present a coaches clinic at the Australian Under 20 Championships in Canberra in February and details on this will be made available in the coming weeks. Also in February, highly respected American coach Don Showalter will be visiting Australia and conducting coaches clinics in four states during his stay. Showalter is 62-0 as head coach of the United States Under 17 Men and is one of the most respected coach developers in the world. More information on venues, dates and times will be available shortly. For more information on any of these worthwhile coach development opportunities, contact your state or territory coaching and development department and watch this space for news about future clinics and seminars for coaches at all levels.